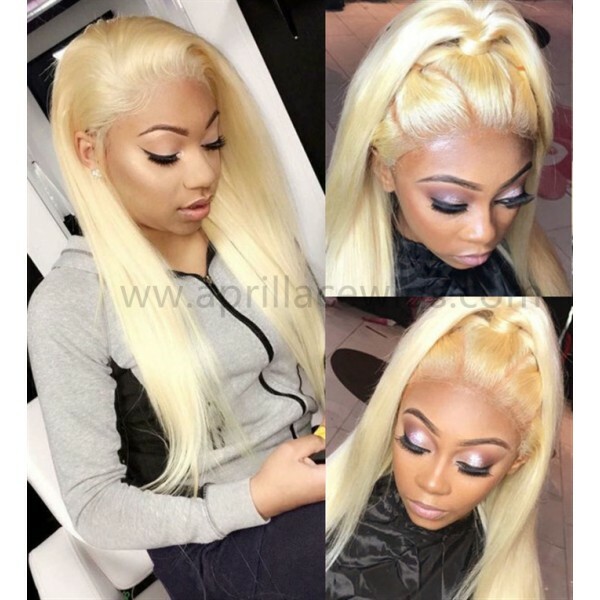 Hair color in pictures was influenced by sunlight, pls notice this. 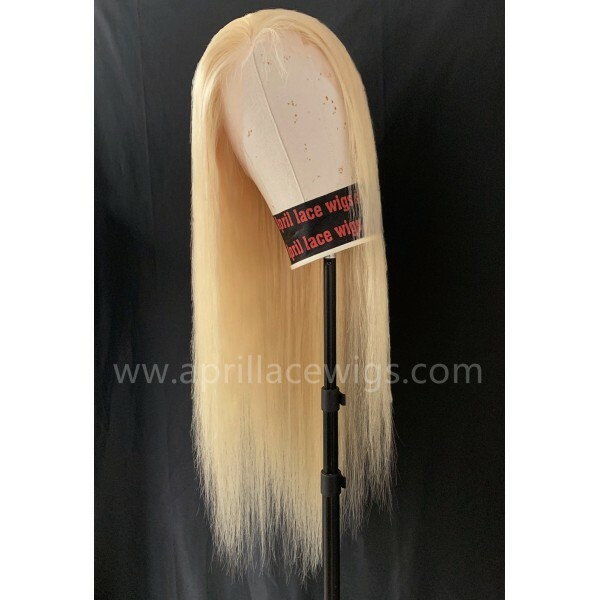 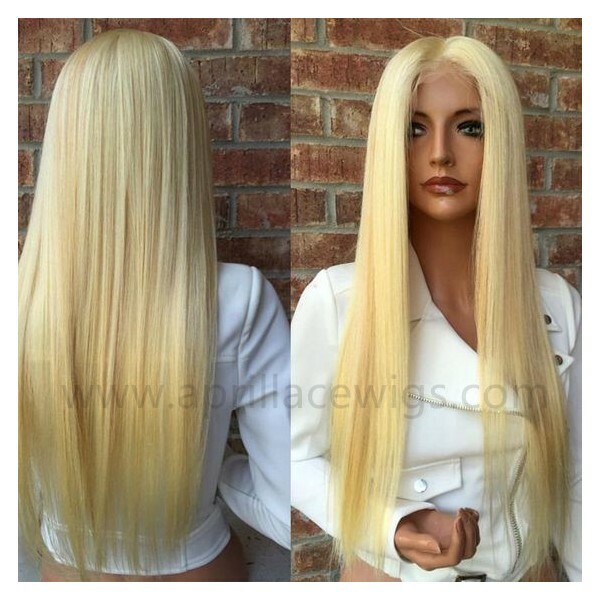 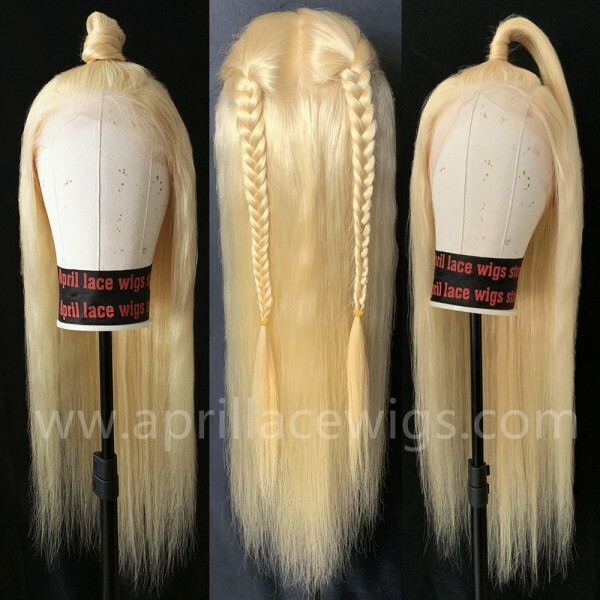 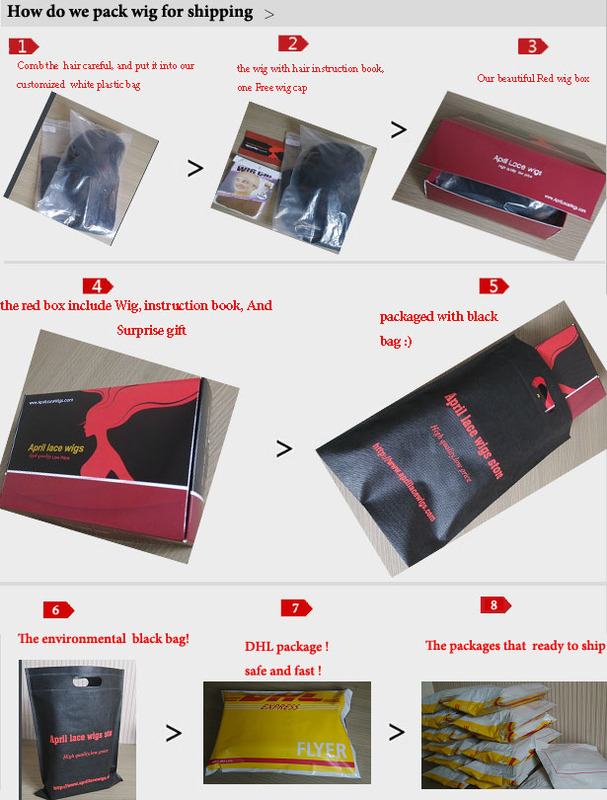 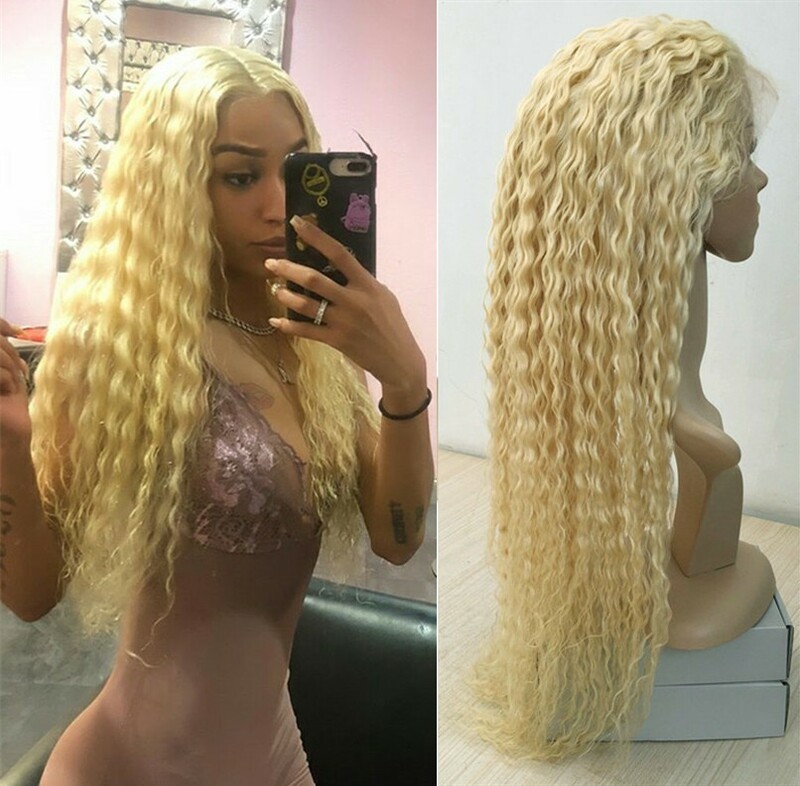 Full lace wig, you can part it anywhere: left/right/back parting! 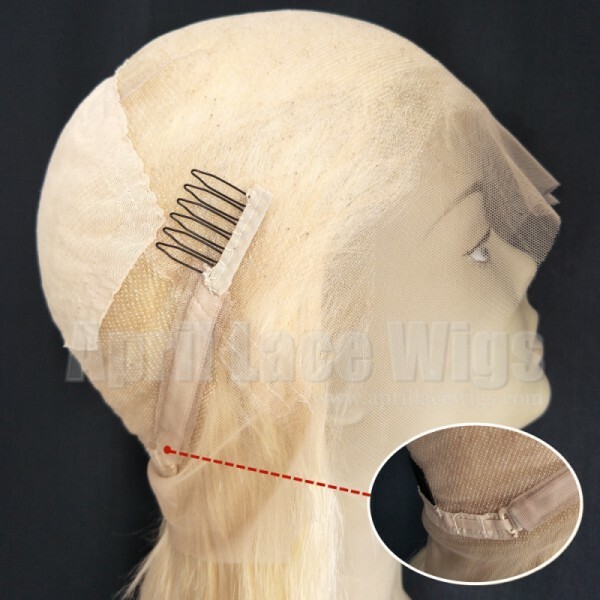 Pre plucked hairline in the front, you can do a bun or ponytail with it. 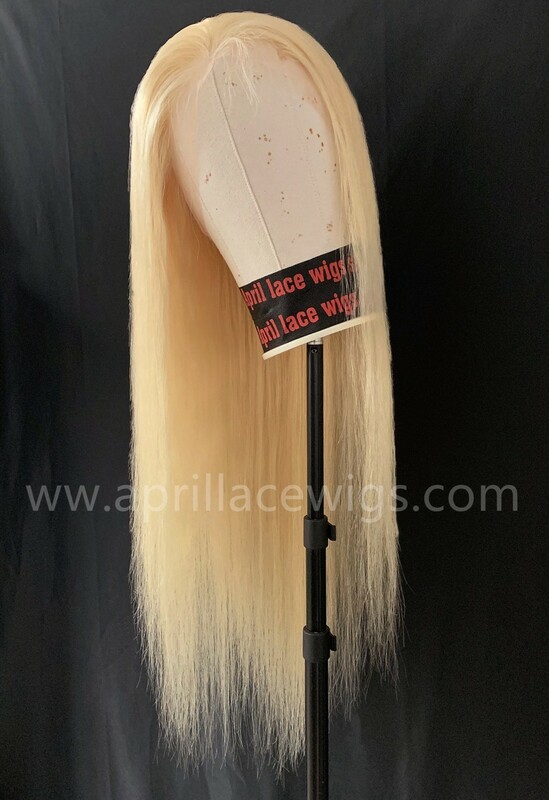 Raw virgin hair made, natural straight texture. 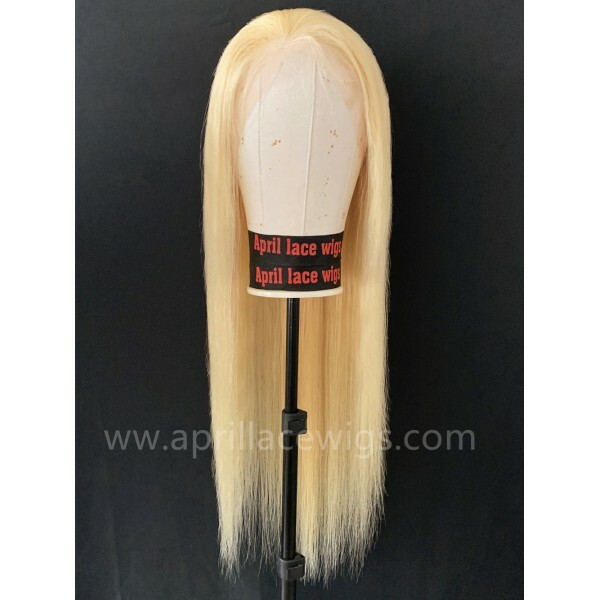 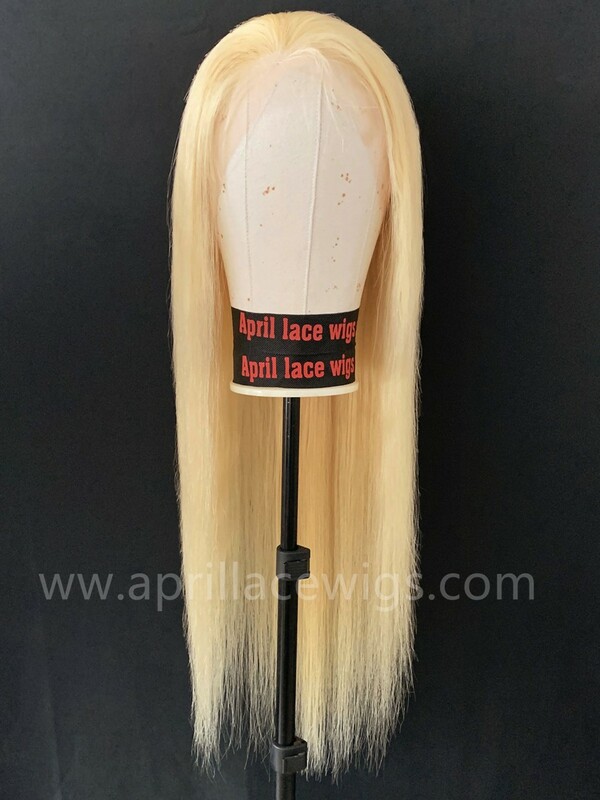 Full lace wig, you can do any style with it! 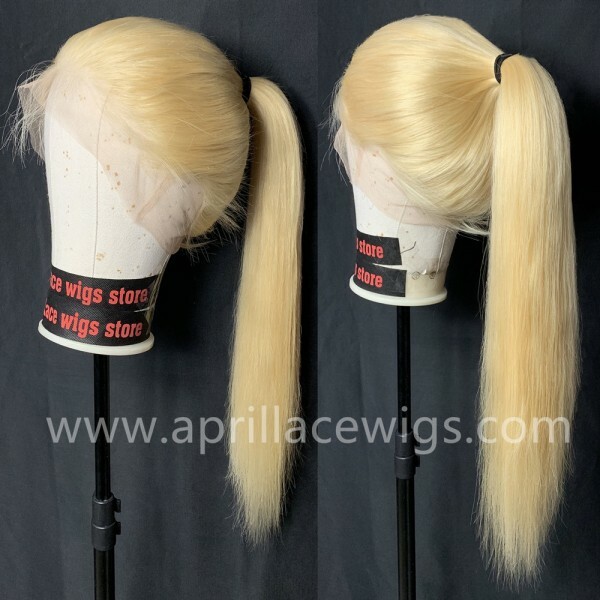 you can do ponytail or buns. cap 2 has straps and combs in side, see below.